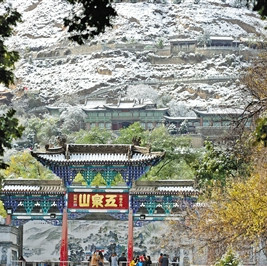 Light snowfall covered Lanzhou's Wuquanshan Park with sparkling white. 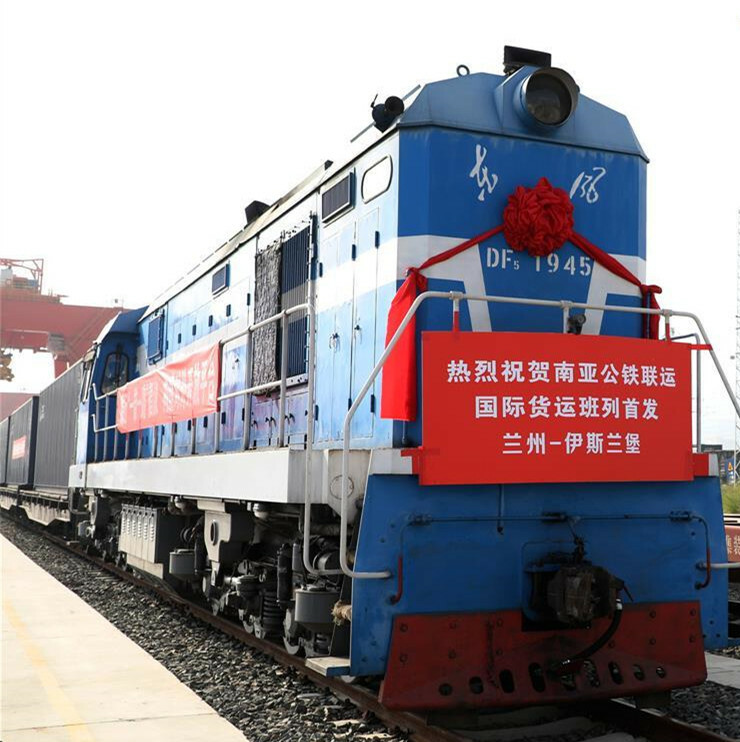 Gansu launched new cargo route from Lanzhou to Islamabad, Pakistan. 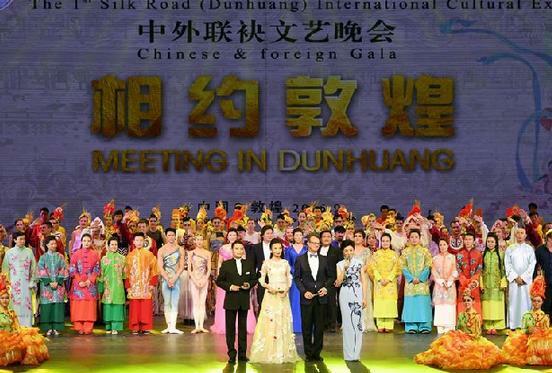 The Yellow River Stone Forest Ballad Music Festival will kick off at the Yellow River Stone Forest scenic spot in Baiyin City, Gansu Province, on August 18. The Sweet Fermented Wheat (tianpeizi in Chinese), is a unique traditional snack of Lanzhou City. Cold Starch Noodles (rangpizi in Chinese), is a popular snack among both locals and tourists in Lanzhou. What local products and handicrafts is Lanzhou renowned for? What is the best time to visit Lanzhou?